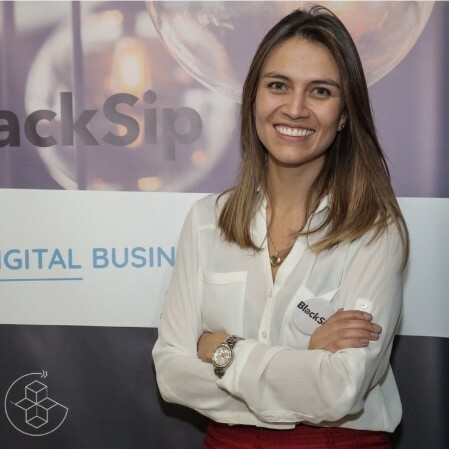 Colombia’s Country Manager and Co-Founder in BlackSip, a company expert in providing technology services to help companies solve their business challenges undestanding their strategic approach and implementing real solutions. Expert in leading Sales and Customer Success teams in Omnichannel Solutions, Digital Marketing, User Experience and Data Analytics. Developed digital solutions for companies in different industries: Retail, CPG, Finance and Insurance, Education, Industrial Suppliers.